handdii is a digital platform that automates the property insurance claim process from FNOL through to claim finalization. 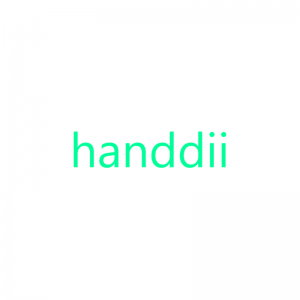 handii solves communication and workflow sequencing challenges by connecting insurers, brokers, customers, and repairers via a smart and easy to use digital platform, ensuring that all stakeholder needs are met while the customers property is successfully repaired. Insurers can manage and monitor work progress throughout the claims journey seamlessly and in real-time – thereby expediting the claims process, providing transparency on claims costs, and streamlining customer and contractor experience.